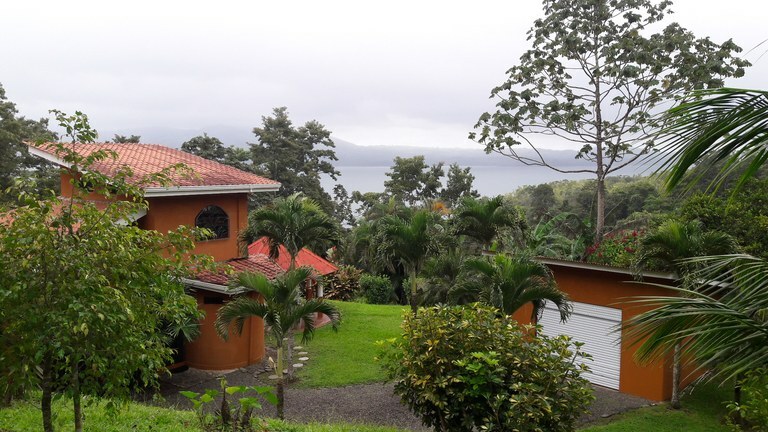 This Luxury home is flawless with unique features rarely found in Costa Rica. The spacious open concept features bamboo hardwood floors, custom kitchen with premium appliances. 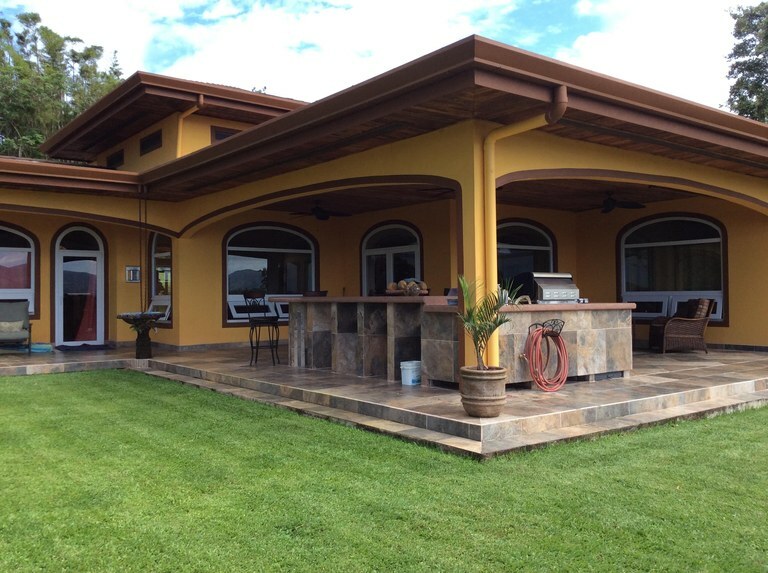 Built for outdoor living with a separate full covered outdoor kitchen & patio. A fireplace and entertainment center are the focal point of the large living room. 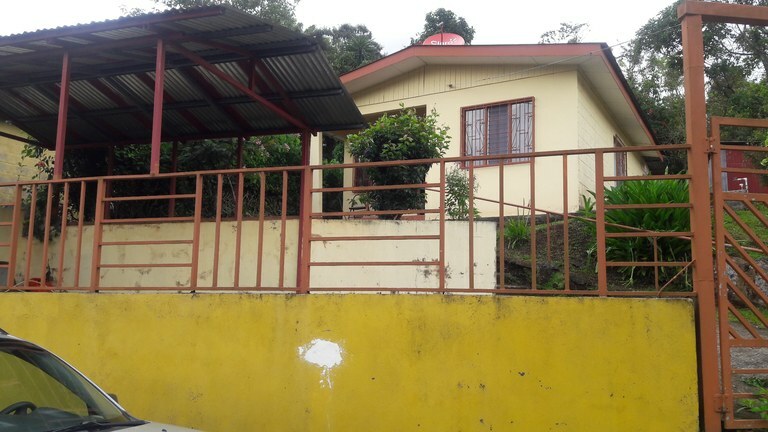 2 large bedrooms each with their own bathroom. The master bedroom features a large walk-in closet and both bedrooms have bathtubs and showers. Beautiful granite countertops are throughout the entire house and guest cottage. The house is 3,013 square feet. The guest cottage is 1,015 square feet. The garage and workshop are 807 square feet. Bodega (storage shed) is 118 square feet. The guest cottage is a 1 bedroom open concept with full kitchen and laundry, featuring a full kitchen with a 90% occupancy rate during our high season. 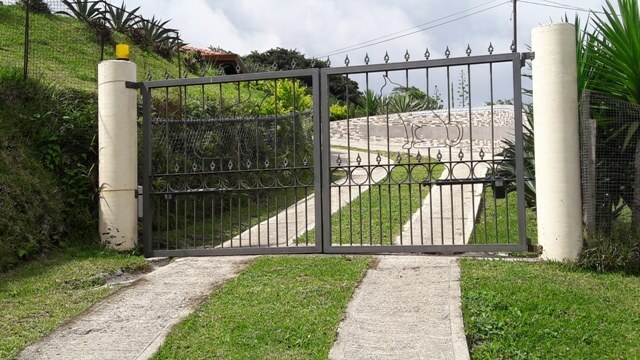 The entire property is 5,593 square meters and is completely fenced and gated. 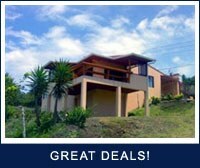 Located within walking distance to the town center of Arenal on all paved roads. The house has incredible 180-degree lake views and total privacy and security. 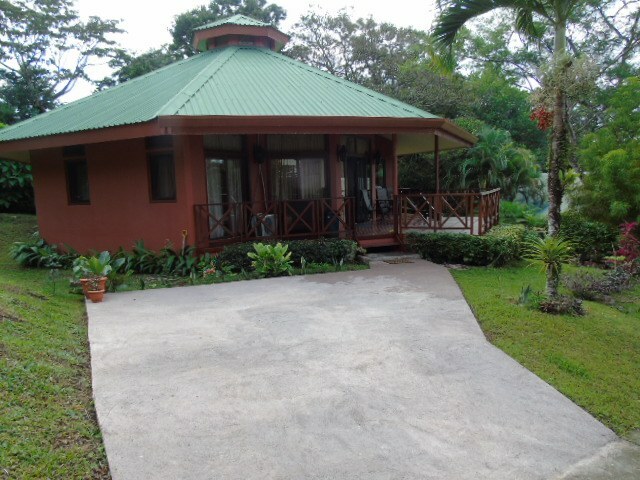 The home and guest cottage come fully furnished and ready to move in. Spanisch-moderne Villa auf 5012 m2 mit Ausblick auf den Arenalsee, Vulkan und das umliegende Bergland. Das Haus ist nagelneu und liegt inmitten einer Urbanisation mit insgesamt 10 Grundstücken. Die bebaute Fläche beträgt ca. 300 m2. Im Haus befinden sich 3 Schlafzimmer, 2 Bäder und ein WC für Gäste, ein grosser offener Wohn-Essraum mit Küche, ein Büro, Hauswirtschaftsraum, grosszügige überdachte Terrassen auf 2 Seiten, und eine Garage mit elektrischem Rolltor. Weiter zu erwähnen sind hohe Zimmerdecken, grosse Panoramafenster und Glasschiebetüren, gefliesste Böden, Küchenmöbel aus Tropenholz mit Granitarbeitsplatten und hochwertige Elektrogeräte. Das Haus liegt ca. 5 Minuten Fahrzeit von Arenal entfernt. 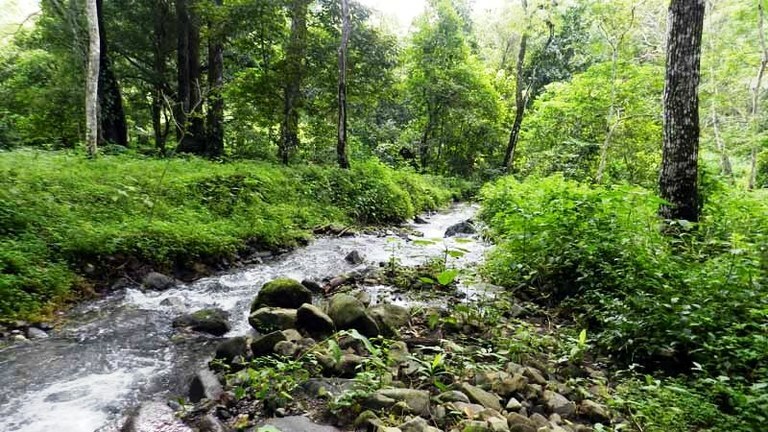 Desweiteren 40 Minuten von Tilaran oder Tabacon (heisse Quellen), 1 Stunde von La Fortuna und 2 Stunden von Liberia – Intl. Flughafen. All of the above characteristics were thought of when this home was built. Unique features including a Murphy bed for guests, waterfall shower and a "hideaway" sleeping area for kids upstairs with a half bath. This 1,100 sq ft home has all the comforts and more. Open concept living dining area, breakfast nook, office space, fireplace, dishwasher, large pantry and laundry area, outdoor jacuzzi hot tub, lush gardens with citrus, bananas, mango and more. 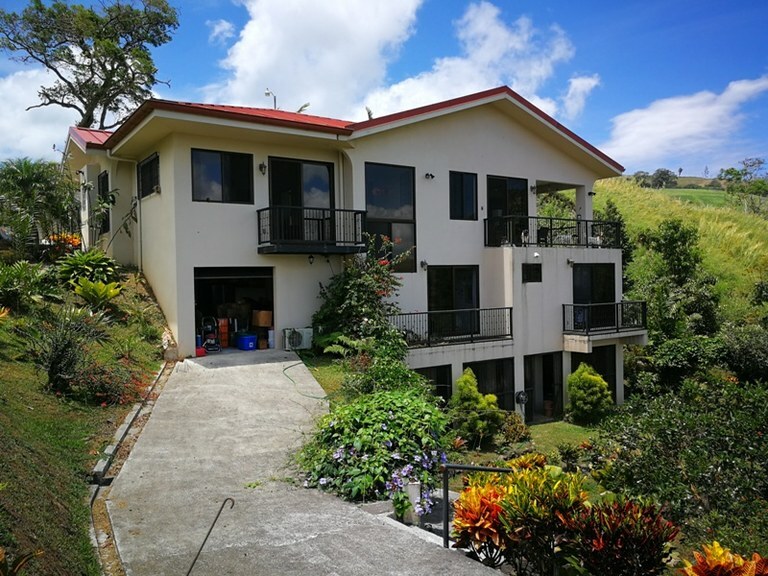 Live in this home with comfort full time, use it as a vacation rental if you choose to be part-time or with just under one acre there is plenty of space available to build a larger home and use this as a guest home. Separate large one car garage. 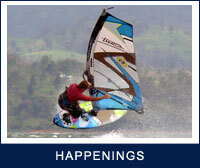 All services available, close to all amenities to include some of the best restaurants in the area. 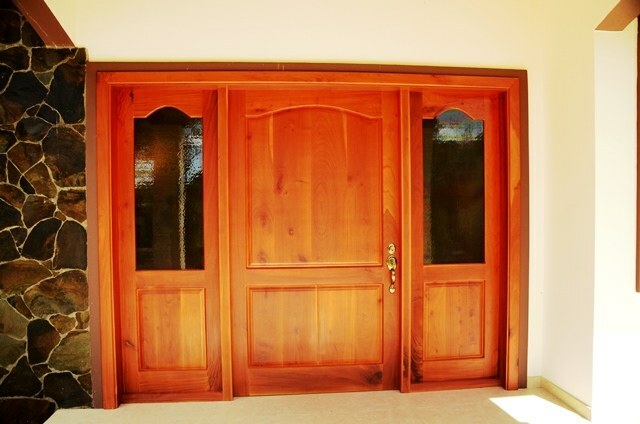 This spacious home on just under 1/2 acre with private gate lends itself to the retiree. One level, 2 bedrooms, 2 full baths, large kitchen with breakfast bar, roomy living area, an outdoor sitting area with fountain, enclosed outdoor hot tub with outdoor shower. Separate storage area connects to the covered carport. Beautiful landscaping with ample room for a garden. 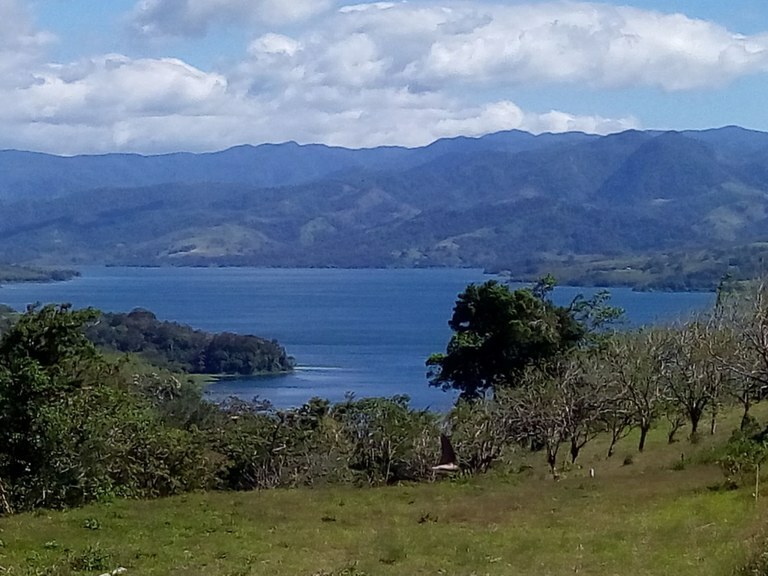 Large 1 1/4 acre building lot with beautiful views of Lake Arenal and the surrounding mountains. Quite location in upscale neighborhood. Most part of the property is pasture land, a smaller part along the creek has mature trees. Plenty of space for home construction, guest house, pool, garden, animals, out buildings etc. City water, electric and phone lines, are available in the area. 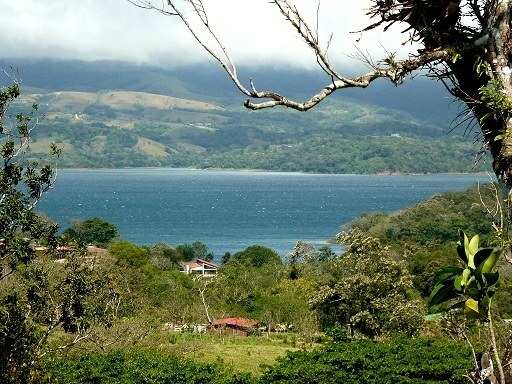 10 Minutes drive to the next larger town Tilaran, close to Lake Access (Yacht club) and Country Club. 90 Minutes to Tabacon Hot Springs and Volcano Arenal. Also 90 Minutes to Liberia Intl. Airport and Pacific Beaches.